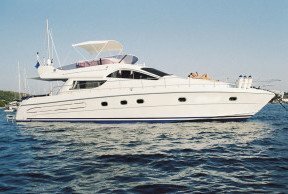 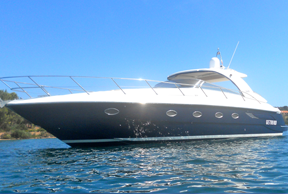 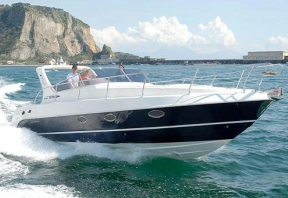 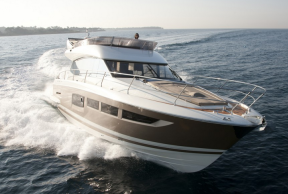 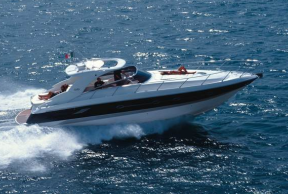 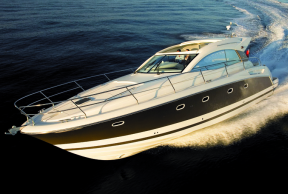 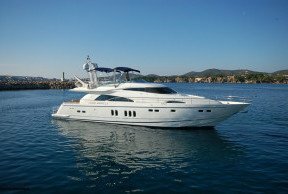 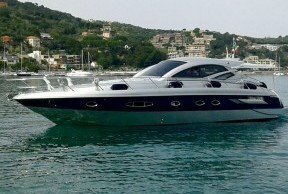 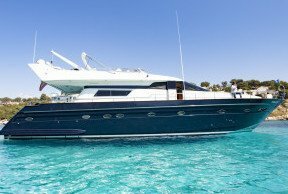 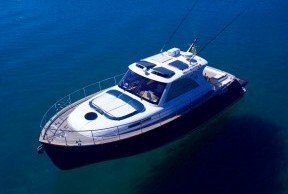 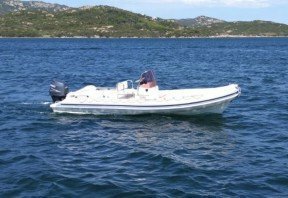 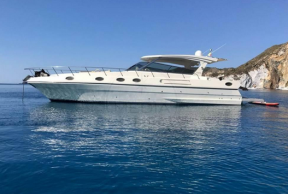 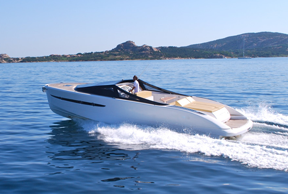 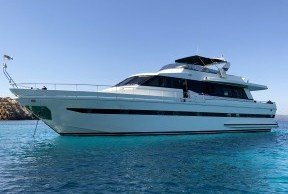 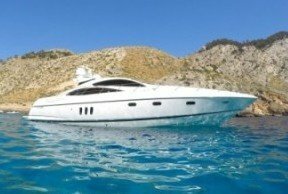 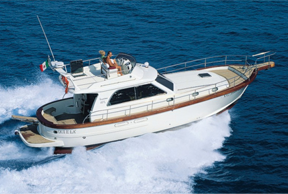 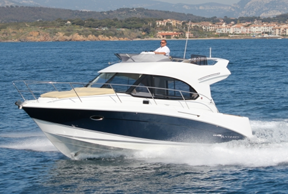 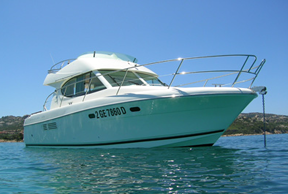 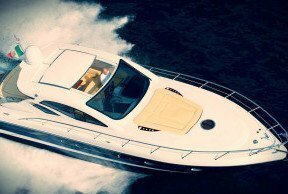 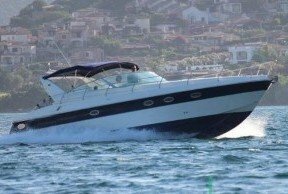 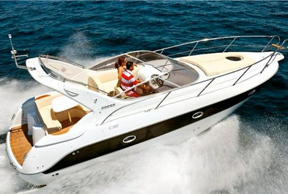 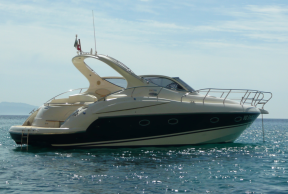 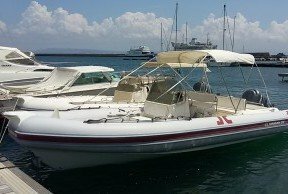 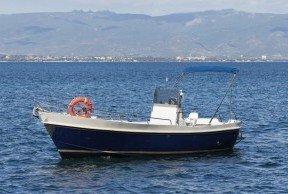 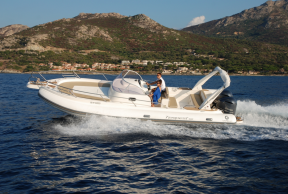 We have one of the largest and completely motorboats fleet in the Mediterranean Sea. 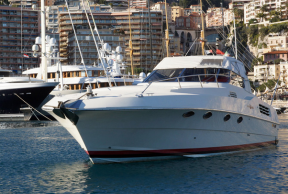 Our yachts go from 8 up to 24 meters. 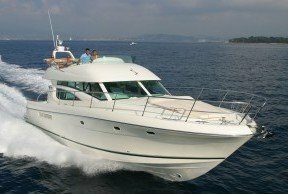 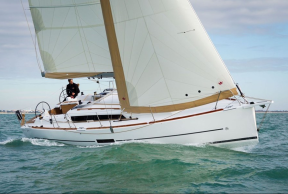 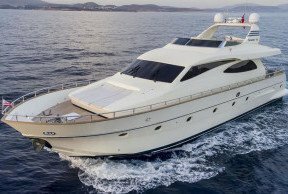 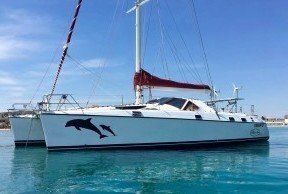 We only choose yachts from prestigious shipyards like Maiora, Azimut, Jeanneau, Blu Martin, Barracuda Yachts, Beneteau, Sessa and much more.